Why do so many people hate Mondays? Too many valuable people are dragging themselves out of bed to sell their time for money, at a job that does not engage their unique genius. Too many people struggle financially as replaceable commodities in a hierarchical corporate economy. Many spiritual and creative entrepreneurs cringe at charging for their work. How can this pain stimulate greater awareness to what is possible? 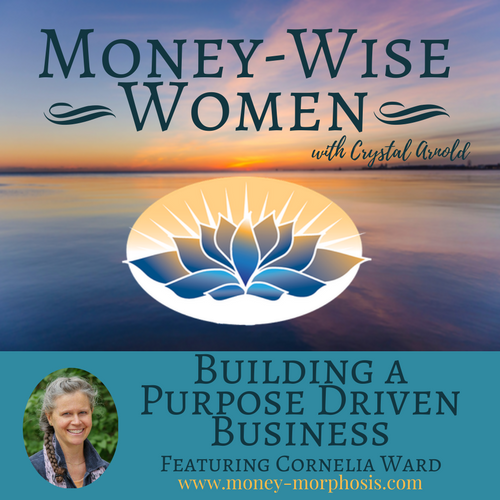 “Money-Wise Women” guest Cornelia Ward gives us key insights into this question. She is an author who has a master’s degree in community economic development. As a business and career coach, she now supports clients to create a transition plan into a career or business that really lights them up so they’re excited to get back to work on Monday. Cornelia supports people to create the businesses that will feed their family and their soul. Through self-reflection and inspired action, her clients are able to make choices that will bring greater satisfaction and prosperity. We discuss why cooperative business models are the wave of the future and how to use joint-venture partnerships to expand your influence. 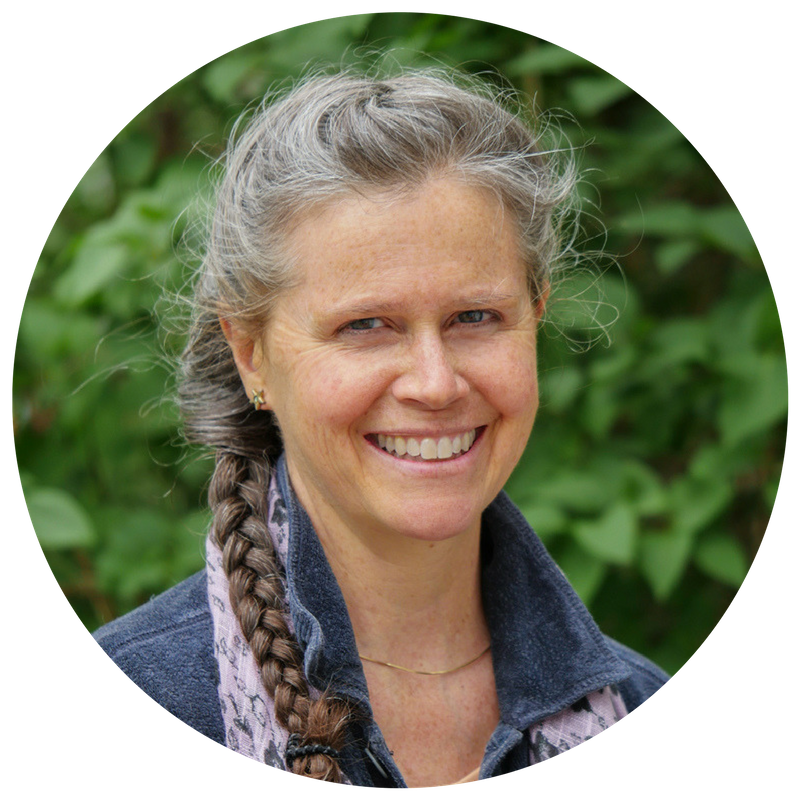 Cornelia lives in Burlington, Vermont, where there is a thriving local economy with engaged entrepreneurs. My own growing up in Vermont has influenced my vision of what is possible in a more intimate economy based on cooperation, transparency, and authenticity. Nearly every Vermont town has a commons, often a grassy area downtown flanked by local businesses. Over a decade ago, the Vermont senate passed a bill requiring careful economic scrutiny of any big-box store. This protected small businesses from the corporate influences which have decimated so many downtown economies around America. The fabric of our local economies in America is tattered. The landscape of the land of opportunity has changed drastically in the last few decades, because of extractive industries. In times of distress, there is an acceleration of calling. Do you feel a deep desire to bring forth your unique genius to awaken and enliven others? This is a yearning that arises with nearly every entrepreneur that Cornelia and I discuss—they are motivated to effect positive change. Find the thread of your unique genius so that you can reweave the world. Are you ready for greater clarity and confidence? Cornelia can support you in creating a steady stream of new clients to become more financially stable. Her “Passion and Purpose in Business” program ($997 value) can be downloaded for free here. The challenges of the modern world can seem insurmountable. 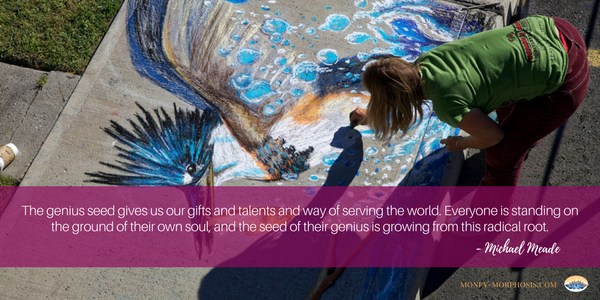 Yet when individuals are rooted in their unique genius and engaged in a more intimate economy, we have immense power. Can you imagine a life where you awaken on Monday excited to be contributing in a meaningful way that is valued and brings deep satisfaction?